LES MISÉRABLES TICKETS ON SALE NOW! 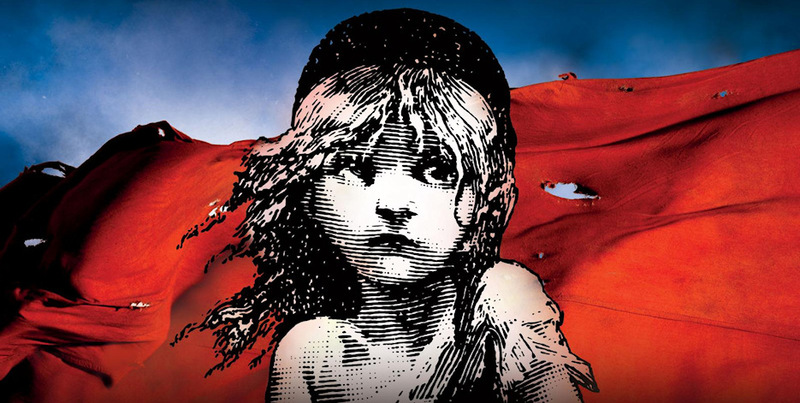 After nearly a decade since the last sell-out UK tour, Cameron Mackintosh’s acclaimed Broadway production of Boublil and Schönberg’s musical Les Misérables will tour the UK in 2019 & 2020. Storm the barricades for a ticket. "Cameron Mackintosh is delighted to announce that Killian Donnelly will play ‘Jean Valjean’ in the forthcoming UK and Ireland tour of the Boublil and Schönberg musical “LES MISÉRABLES”."